SPECIAL! 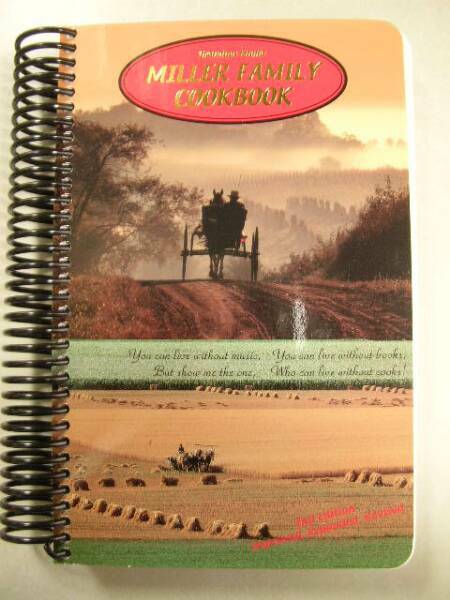 Miller Family Cook book is just $15.00 plus shipping & handling in US. Copyright - Heritage Tourism Cooperative, Inc. Taste the tummy rumblin' foods that have kept this family for generations. Enjoy beverages you've never sipped. Let your children try their own special recipes. Save by canning your own food and making your own simple health remedies and household cleaners. Order your own supply of homegrown sorghum molasses! Learn some of the old time games they played as children. Cook your own husband and more. 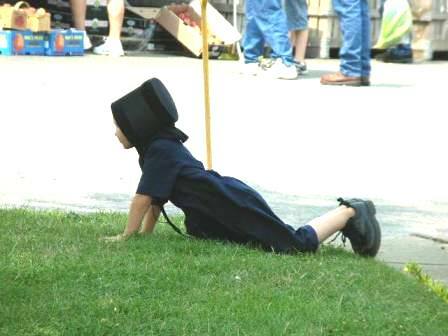 Ohio Amish Country - Easy to Find, Hard to Forget! is just $14.97 plus shipping & handling in US. Simple and easy recipes from Grandma Anna's kitchen.